PBS39 is committed to creating and presenting independent and unique television and digital media content for the broadest possible audience. Corporate partners are essential to fulfilling this mission and we are pleased to offer tailored and meaningful ways to recognize your generous support. PBS39's extensive roster of unique programs offers extensive possibilities for recognition, including: on-air messages, online video pre-roll, digital visibility, and special events at our studios, your office, and at key locations throughout the Greater Lehigh Valley. Event sponsorship demonstrates your organization's commitment to quality and accessible arts and culture programs throughout the region. 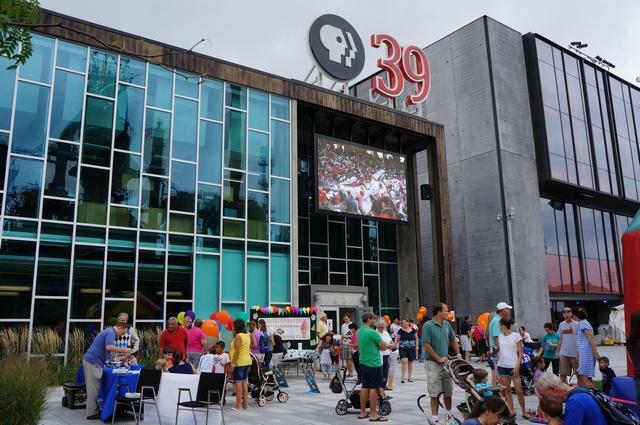 Special events take place at the PPL Public Media Center, home of PBS39, and across the Greater Lehigh Valley. We work with sponsors to customize sponsorship packages, tailoring them to the needs and priorities of your philanthropic and marketing goals. 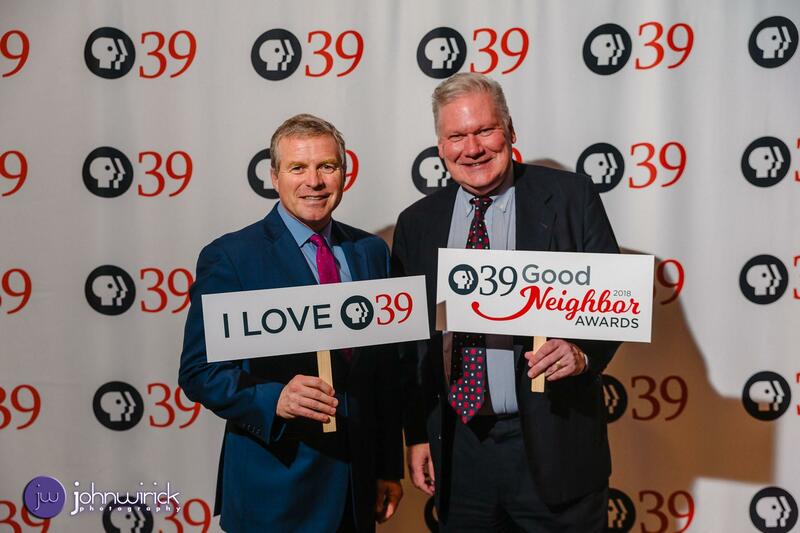 Each Autumn, we host our annual Good Neighbor Awards, bringing together more than 300 influential civic and business leaders, in celebration of the missions of PBS39. For additional information regarding all sponsorship opportunities at PBS39, please contact Ron Rushe, Sponsorship Director at 610.984.8127 or by emailing RonR@wlvt.org.